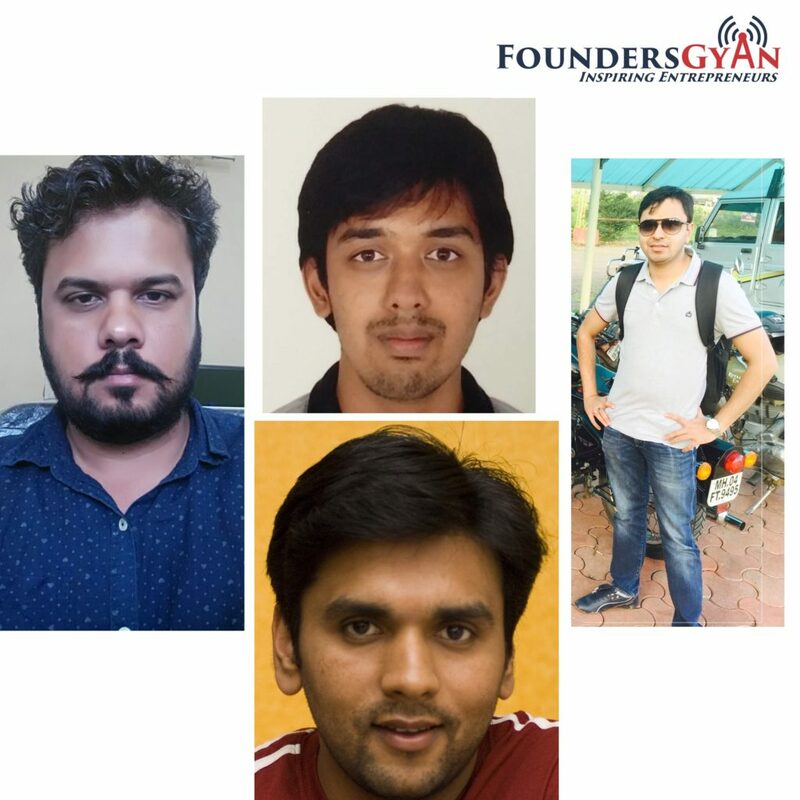 FoundersGyan - Page 4 of 17 - Inspiring Entrepreneurs! Firstly, I’m super excited today to be bringing to you a topic that we believe is not often talked about. The topic for the day is “Scaling in non Tier-1 Cities” (for startups). Not every startup has the luxury of being in a Tier-1 city. Hence this episode is dedictated to all you founders/would-be founders aiming to start and scale in non Tier-1 cities. Firstly, I’m super excited today to be bringing to you a topic that we believe is super useful to all startups. 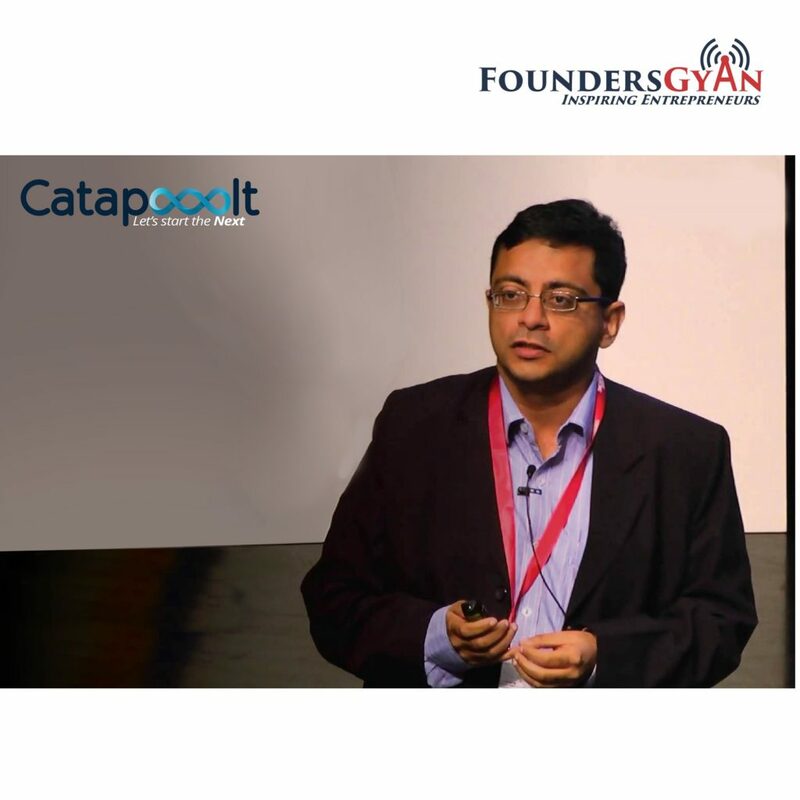 I’m joined by Satish Kataria, the founder and Managing Director of Catapooolt. Satish is also credited with getting crowdfunding into India via his platform. So, hang on to your seats, you’re in for a great treat! – Various startup founders on 1st panel discussion on giving up a job and starting up! This week, we have a slightly different take on our show. We have a panel discussion with 4 different folks. They’re Dinesh Sen (leftmost on pic), Naga Subramanya (center top) Shankarnarayan (center bottom) and Piyush Kedia (rightmost). They’re all startup founders in various stages of their startup. Finally, they’ve all left secure, well paying jobs to startup up. Hence, I think they’re most apt to talk about giving up a job to start up! 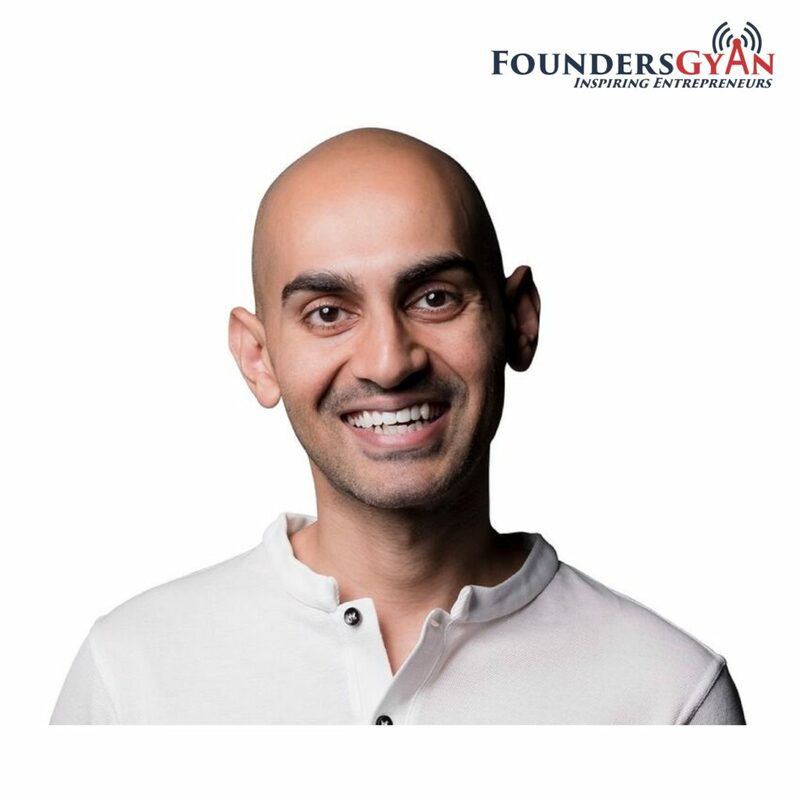 – Neil Patel, marketing guru and serial entrepreneur on advice regarding DIY marketing for startups! This week, we catch up with the one and only Neil Patel. Neil is a serial entrepreneur and considered by many as the guru of marketing. This is a very short interview that lasts only about 20 minutes, but a power packed one. Neil gives great gems of wisdom on how to do DIY Marketing for startups; that not only can be used by startups, but established companies as well. 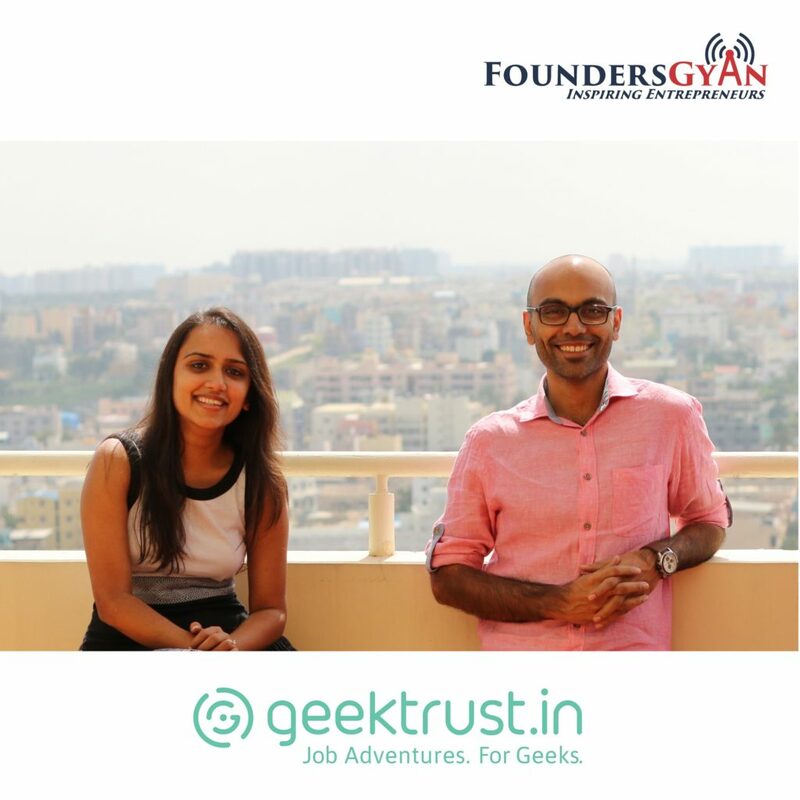 Hiring for startups with GeekTrust founders Sneha and Krishnan! This week, we catch up with the founders of GeekTrust. They’re Krishnan Nair and Sneha Jain. And our topic that we discuss in-depth is “Hiring for Startups”. 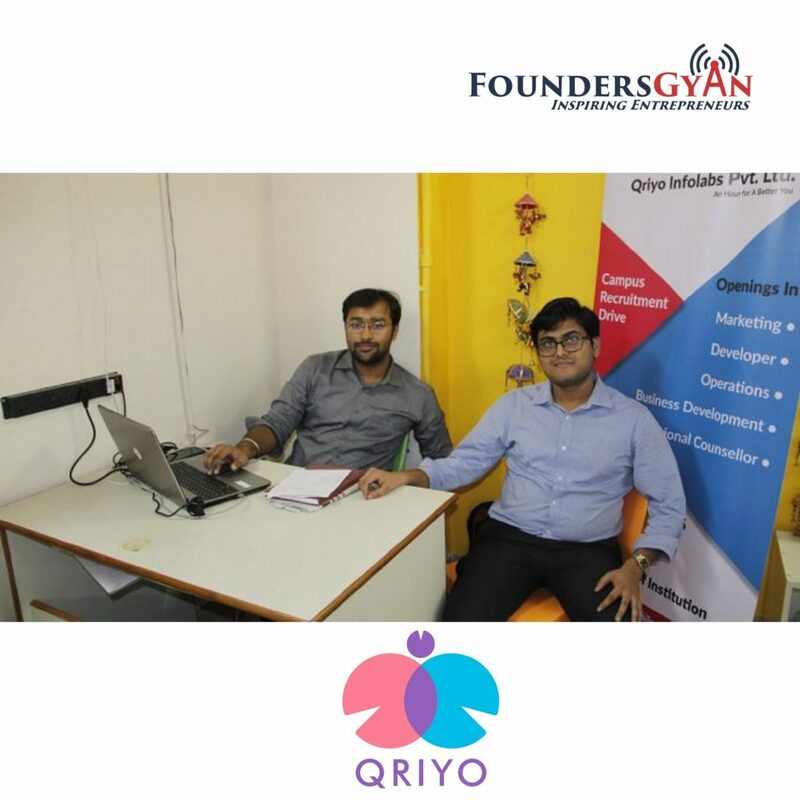 Their platform is one which aims to this process fun from a candidate’s perspective. Hence, they do this through coding challenges which eliminates the need for resumes!